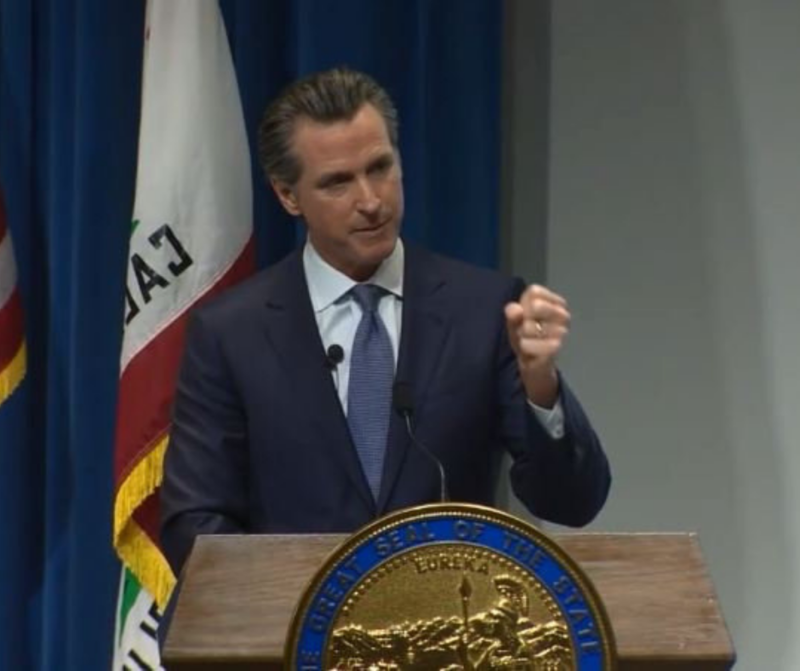 Governor Gavin Newsom’s proposed state budget calls for bold and strategic investments in mental health care that would set the stage for large-scale transformation and launch California into a new era of service delivery. 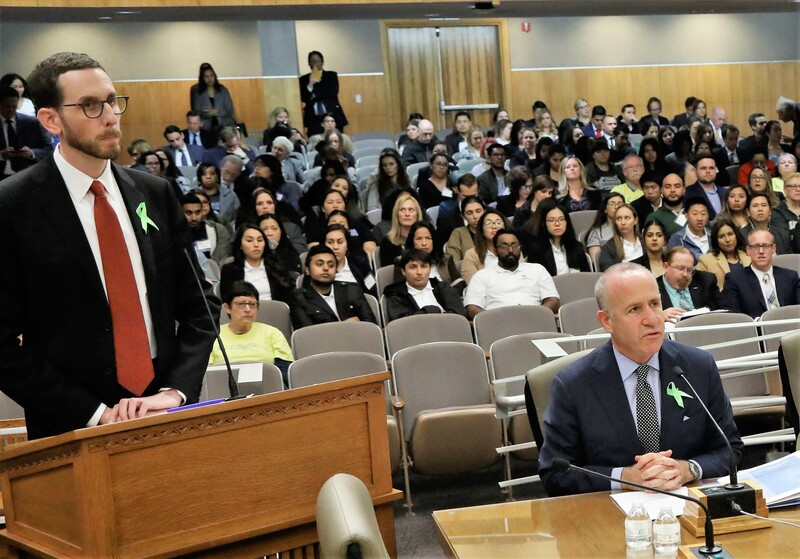 Newsom’s budget proposal, released Thursday, highlights the debilitating impacts of untreated mental illness on families and communities throughout California. In response, it promises aggressive investment across the treatment spectrum, vastly expanding early detection and intervention in mental illness, and infusing significant new funding into housing and treatment for people whose mental illness is already progressed and disabling. In addition, he signaled an end to what has been a longstanding leadership vacuum in the state’s approach to mental health care, saying that in the coming weeks he would establish a new “mental health czar” to drive California toward a more visionary approach to care. Governor Jerry Brown today signed into law Senate Bill 1004, marking a watershed moment for the delivery of mental health care in California. The bill will ensure far more families across the state have access to high-quality mental health services that aim to intervene before a brain illness becomes disabling. By requiring California to be more strategic in its approach to prevention and early intervention in mental illness, SB 1004 has the potential to change the lives of tens of thousands of Californians at risk of a serious brain illness and ultimately to turn the tide in our homelessness crisis. SB 1004, co-authored by Senators Scott Wiener, D-San Francisco, and John Moorlach, R-Costa Mesa, was the Steinberg Institute’s priority legislation for 2018. It marks a major step in our efforts to standardize and scale up access to high-quality prevention and early intervention (PEI) programs funded by the Mental Health Services Act. That’s the millionaire’s tax passed in 2004 that now generates $2.2 billion a year for mental health care in California. The Steinberg Institute is accepting applications for the position of office manager. We’re looking for a highly motivated, collaborative, solutions-oriented self-starter who has a passion for details. The successful candidate will possess superior judgment, excellent written and verbal communication skills, and will enjoy managing multiple projects simultaneously.